Have you visited Menai Orthodontics recently? My braces are on, what now? There is nothing more uplifting than the Confidence and Beauty that comes from a Smile. At Menai Orthodontics, we listen to your story and discover why you want to enhance your smile and why it matters to you. A Beautiful Confident Smile for Life, begins and ends with YOU. Is Your Child Mouth Breathing or Snoring? Meet Dr Sarah Dan and the team! That’s great, because we do too. 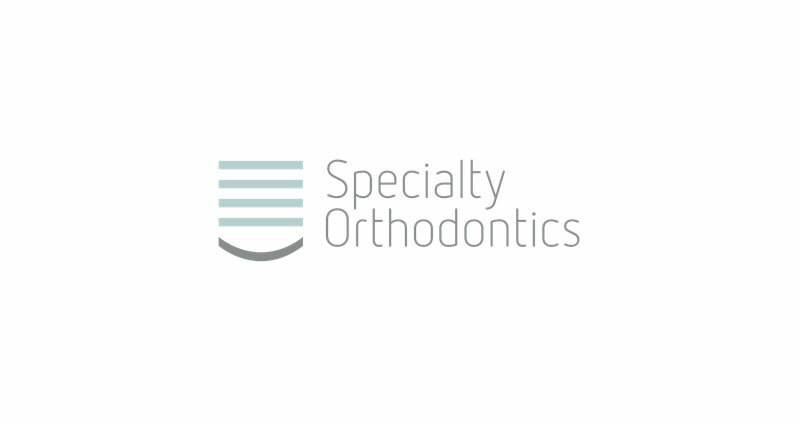 Dr Dan loves involving her patients in what’s behind the inner workings of treatments and all things orthodontic. With Invisalign, Suresmile, self-ligating, lingual, metal and ceramic braces among our many treatment options, we’re able to answer any question you have about what will work best for you.